Some claim the name "hush puppies" originates from 1800s hunters and fisherman who would make cornmeal cakes, and then toss them to their dogs as a way to "hush the puppies" during a cookout. Others say the tradition was taught to Southerners by French nuns in the 1720s who made handmade patties called croquettes de maise (or corn croquettes). But today, hush puppies seem to accompany any order of fried fish that's served south of the Mason-Dixon line. However, for vegans, this egg, and milk-laden recipe, in its traditional form, is not an ideal Southern-inspired meal. 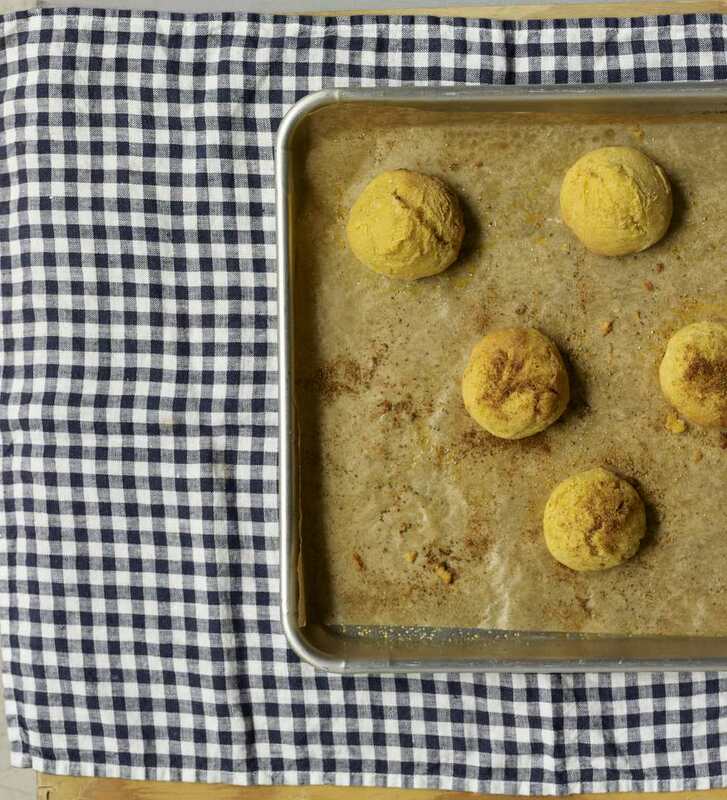 So grab yourself some fresh sweet corn when it's in season, and work in a few egg and dairy substitutes, for a gourmet hush puppy recipe that even your friends without dietary restrictions will love. Enjoy these fried dough balls (with crispy outsides and soft, fluffy centers) alongside a farmer's market salad or a grilled fish dish during the height of the summer. And opt for a healthier, heart-friendly option by baking them instead. In a large bowl, whisk together the egg replacer and soy milk. In a small bowl, combine the dry ingredients: cornmeal, flour, salt, black pepper, baking powder, and sugar. Whisk to incorporate. Add the corn, green onions, and jalapeno (if using). Mix to combine. Heat four inches of oil in a large Dutch over medium-high heat until it reaches 360 F.
Working in batches, drop a few tablespoon-sized dollops of batter into the oil. Cook, turning once or twice, for approximately four to five minutes, or until the hush puppies are golden brown all over. Remove the hush puppies from the oil with tongs or a mesh spoon. Place them on a dish covered in paper towels to absorb the oil and to allow the puppies to cool slightly. Assemble all the ingredients by following steps one through four above. Grease a cookie sheet or use a wax paper or silicone liner. Spoon the batter by the tablespoon-full onto the prepared sheet. Bake 15 to 20 minutes, until golden brown and until a toothpick inserted into the center comes out clean. Remove the pan from the oven and remove the hush puppies from the pan. Allow them to cool slightly on a baker's rack or on paper towels.